You don’t need another Christian message or a self-help book. You need to have your paradigms about the world shifted into truth. That’s exactly what you get in Love Does. Have you ever noticed that the real change in your life - the growth that sticks and becomes a part of you - never happens with a program or the sheer grit of your best efforts? It happens over time, like a glacier slowly carving valleys through the mountains.In this book of compelling stories paired with eye-opening truths, author Bob Goff shows you a new way to live, a way that’s drenched with the whimsy of God’s love and the spontaneity of following where He leads when He says “Go!” In this book, you learn what it looks like to be secretly incredible and advance God’s kingdom everywhere you are and wherever you’re going. 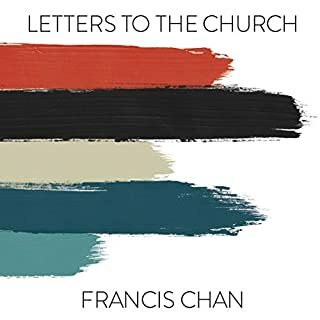 For anyone who’s wanted to change the world but thought they needed money, a committee, and permission to get started, Love Does shows what can happen when you decide to do instead of plan, act instead of strategize, and fiercely, invisibly fight for the possibility God has gifted you to uniquely see. I hope this book inspires you as much as it inspired me. I loved it because it so real and so practical. I enjoyed it . great messages in stories sometimes hard to believe completely. Definitely does appear to have lead an extraordinary life, and does not seem a person who would deceive I just found myself not being as impressed about him as many others might be. Bob, you my man bro. Bob's life is infectious and you can't go on living the same after taking in this incredible book... filled with love in action. loved this book, a down to earth practical example of being love to others, appreciated the way that bob structure the book with the starting each chapter with how his view on life and the convictions he has held have changed to embody a life of love rather than present a postcard image. challenging,engaging hilarious, ridiculous and inspiring. What did you love best about Love Does? 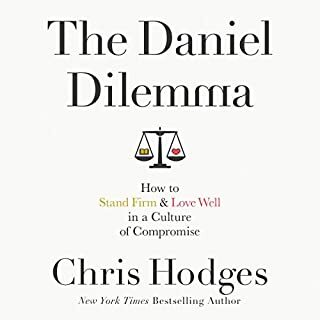 I loved that this book was a simple concept but really challenged you to change your thinking. What other book might you compare Love Does to and why? I would compare Love Does to Ken Davis's book Fully Alive. They are both extremely inspiring. I developed a real hope for change after reading both of these. I think anyone would be inspired by either or both of these books. Have you listened to any of Bob Goff’s other performances before? How does this one compare? This was the first book by Bob Goff that I have listened to. I think he did a great job. I really enjoy when an author reads their own work because you get their intended emphasis and emotions as the story is told. I laughed and cried while listening. 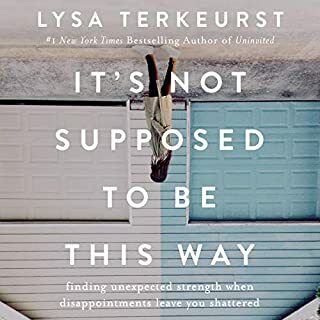 It really hit home and I felt a good connection to this book. 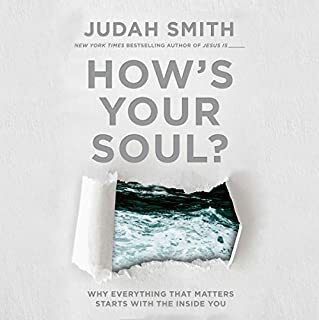 Anyone whose questioning where they are at or where they should go with their life would really enjoy and take something away from this book. I would definitely recommend it! I bought this title on a whim, but am so glad I did. This is a collection of some of the most amazing and thought-provoking true life stories of the author. After telling the story he share lessons learned from the experience. If you think these stories are just another "run of the mill" collection of cute stories like I thought they might be, you're in for a big surprise! Most of them are so far-fetched it makes you wonder if they really happened. I highly recommend this book to everybody. This is Christianity at its core and makes me want to free myself of all that binds me from allowing LOVE DOES not KNOWS. If you need to have your faith renewed in what love can accomplish in this sad world in which we live PLEASE don't let this title pass you by! 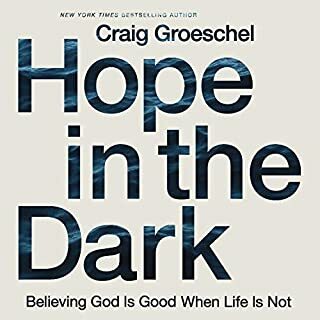 This was just the book I needed right now: an encouraging look at how God loves us and how we can show His love to others. 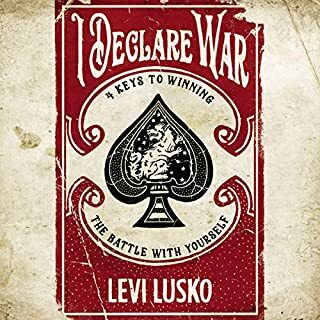 Some of the chapters resonated more with me than others, but I think that is part of what makes the book good: it speaks to you where you are at. It's an easy read or listen and well worth the time. 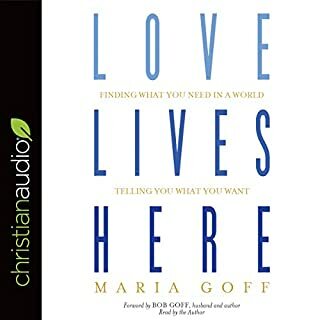 Where does Love Does rank among all the audiobooks you’ve listened to so far? 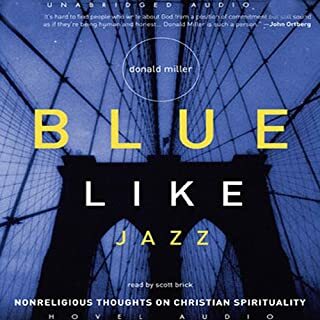 One of the rare audio books I listened to twice in a row. 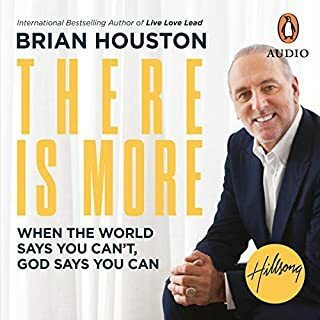 It brought inspiration through the author's joy of sharing his adventures, leaving the listener convinced that anything is possible with a can-do attitude built on moral and ethical principles.A great book to share in the car on long trips. 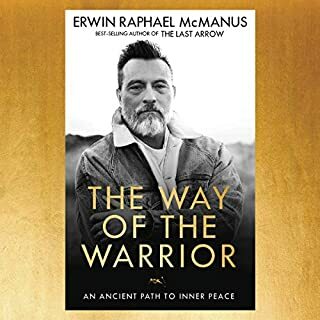 Well written (it's good that the story has benefitted from the help of Bob's author friend) and presented (benefiting from Bob's unique passion and exuberance which draws the listener in to his world).So yes, a great listen, likely to encourage a "let's just do it," healthy and determined attitude. Yes, twice. It came at a good time when I needed a pick me up to tackle whatever life brings next. I had heard that this book would change my life, but I didn't believe it until I read it. Goff's stories encourage the reader to live on whims without social restrictions on love and humanity. 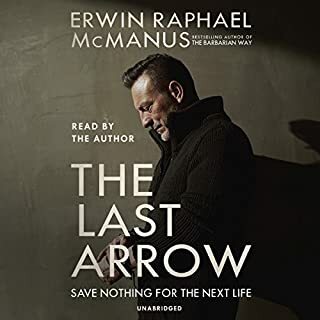 This book is narrated by the exuberant author who probably talks with his hands, so there were a handful of times I had to listen twice, but otherwise the narration is also good. Mr. Goff uses stories from his life and the bible to illustrate a path the avoids the many negatives of modern religion and 'religious people' these days. My teenage daughter and I listened to it together on a car trip. I surprised her with it; she wasn't pleased. However, she liked it so much she went out and bought the book to discuss with her friends (I was pleasantly astounded). 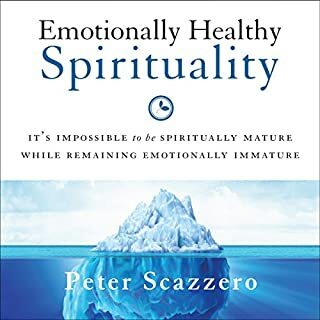 I typically can't abide the books found classified in the religion/christianity category these days, but this book is refreshing in its lack of dogma and in its surplus of inspiring ways to live your life to the fullest and in accord with the teachings of Jesus (not any church version of him, but the historical version) without annoying your friends and family and colleagues. What made the experience of listening to Love Does the most enjoyable? 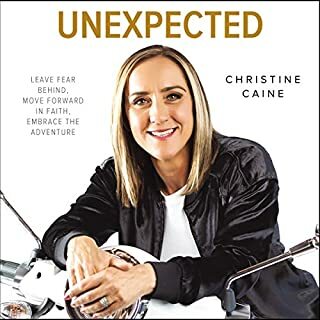 This audiobook will inspire your wild, adventurous side, and passion for God and others, to work itself into your everyday life. 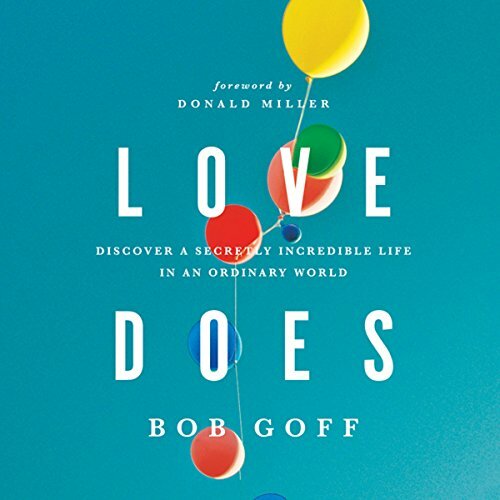 Bob Goff tells stories of his own experiences living life on the edge in an everyday kind of way, while welcoming you into his reflections on God and His boundless, bold, abundant love. 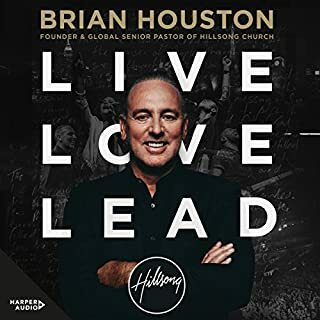 He reads about his life with authenticity and makes the listener understand that living a life of love [for God and others] requires boldness, but is fully attainable for those of us who are "typical" or "regular" people. Bob Goff lives an extraordinary life and speaks about it like "it's just that way it is." I enjoyed listening to a chapter at a time, and then allowing myself the time and energy to ponder the things he shared. Strategic whimsy is so needed! Absolutely loved "Love Does." Especially since it's read by the author. Bob Goff is my hero! yes there were a couple of places that brought tears of joy to my eyes. If you could sum up Love Does in three words, what would they be? I was challenged to Love EVERYBODY better. 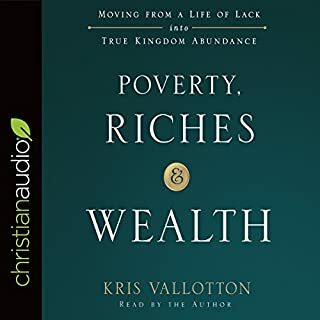 A great book to listen to or read. If you want to know about theory of love or the different languages of love, this is not the book. 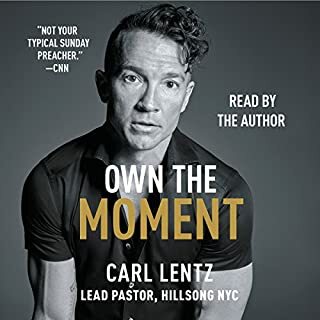 If on the other hand, you want to see practical ways of his love can be in action and to be inspired by someone who does love, this is a great book to read. Really refreshing and i really got reminded of god's love and how to love other better! 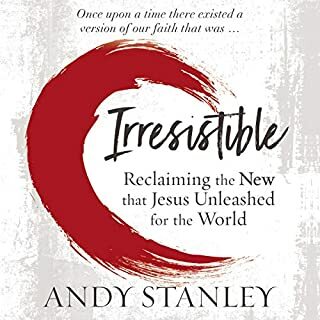 this book left me with a challenge and an inspiration: am I merely a Bible student or am I a Bible doer. Do I just talk love or do I love? 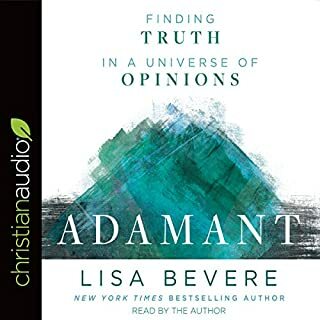 I recommend to all ages, a fantastic audiobook. If you want to do a bit of soul searching, rethinking your attitude, understanding what ‘love’ can really consist of than look no further. Bob gives lots of belly laughing accounts of his life which although sometimes beyond what I could imagine doing, are an inspiration to get up and make those changes in your own life. No homework needed, just listen and go forth! Loved it and hoping to buy a copy for all my friends this Christmas!! This is an incredible book containing so many stories of love and grace. However you access it, it will give plenty of food for thought and may even change your life. Bob Goff you are amazing and your words are full of life! Words cannot describe just how much I have loved listening to this book! I absolutely loved this audio.book and loved the fact that bob himself narrates it. Witty and thought provoking I would recommend it.to everyone who needs a bit of uplifting.